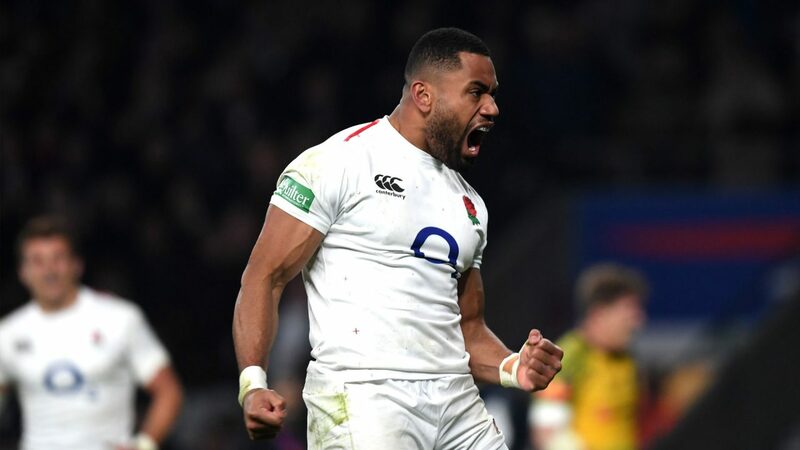 Fiji-born Joe Cokanasiga was highlighted as the only destructive winger for the England’s side. International rugby got a glimpse of the 21-year old Fijian as he scored his debut try for England in its test match against Japan last year. Cokanasiga needs to maintain his form at club level and during the Six Nations to increase his chances of joining the England side to the Rugby World Cup in Japan in September. 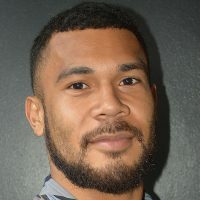 Planet rugby confirms the Fiji-born wing is among the seven players to watch out for this year.